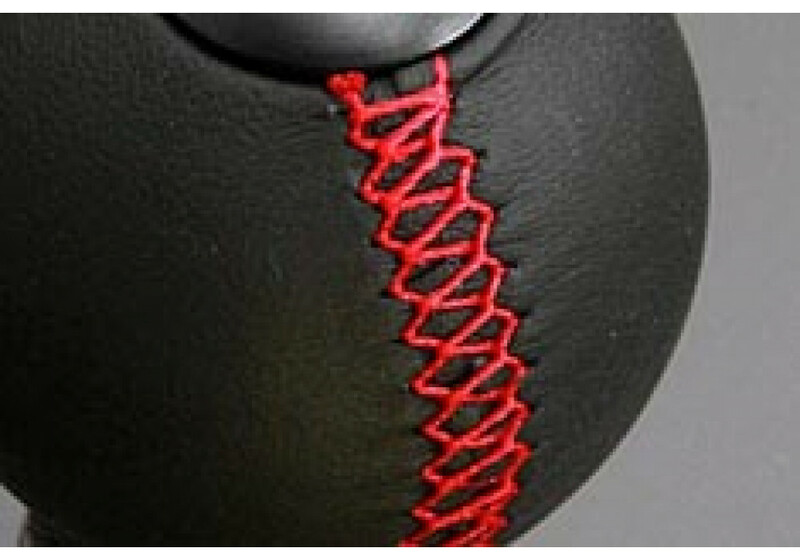 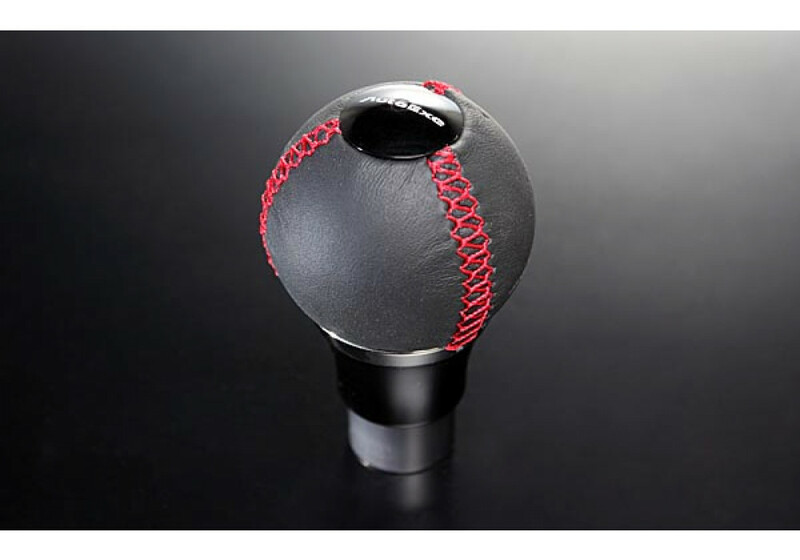 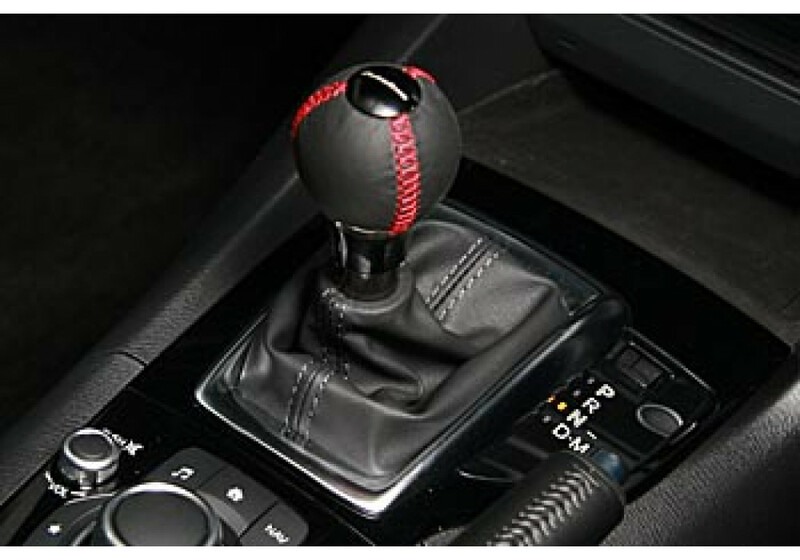 Spherical shape shift knob made by AUTOEXE to give the vehicle a nice feel while shifting. 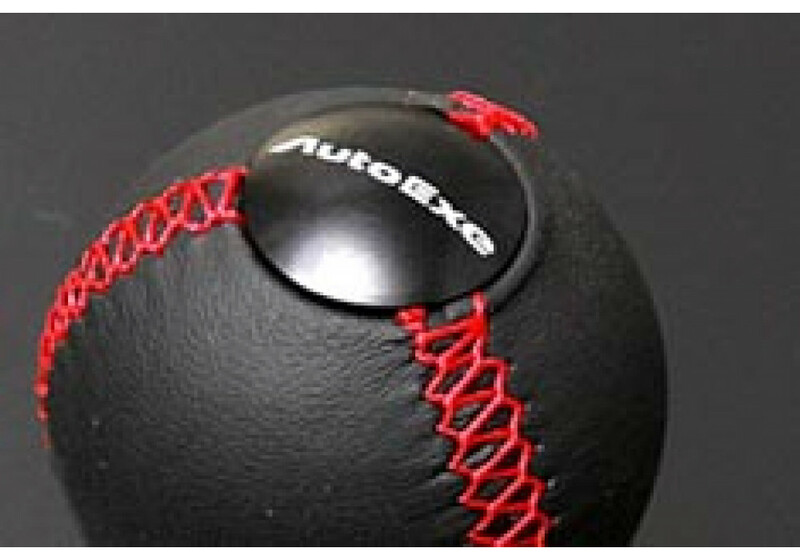 It feels great in hand and looks pretty awesome. 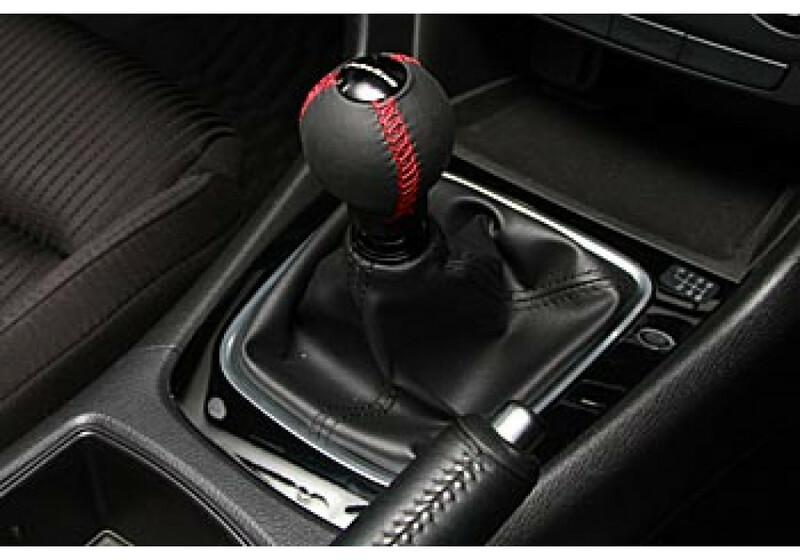 Black anodized aluminum with Autoexe logo engraved on top of the shifter sure makes it a high quality item. 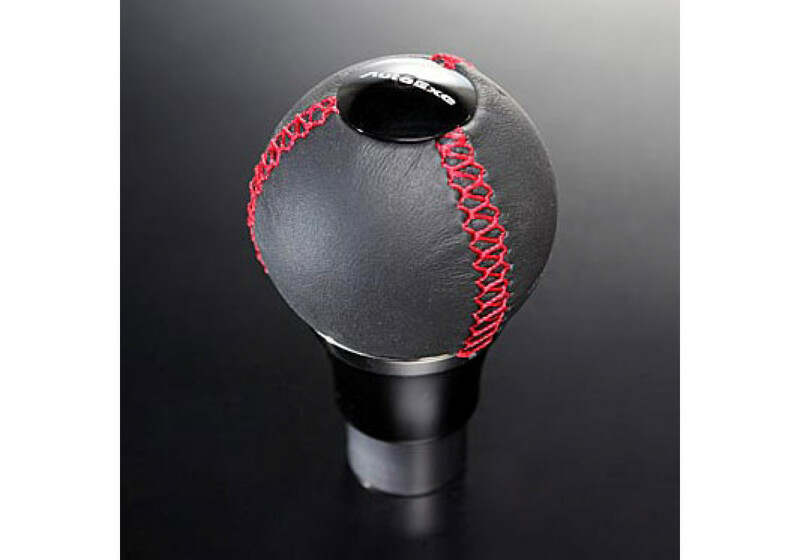 Autoexe Round Shift Knob should be ordered at REV9 Autosport https://rev9autosport.com/autoexe-round-shift-knob.html as they provide the best service and speed we've seen so far!